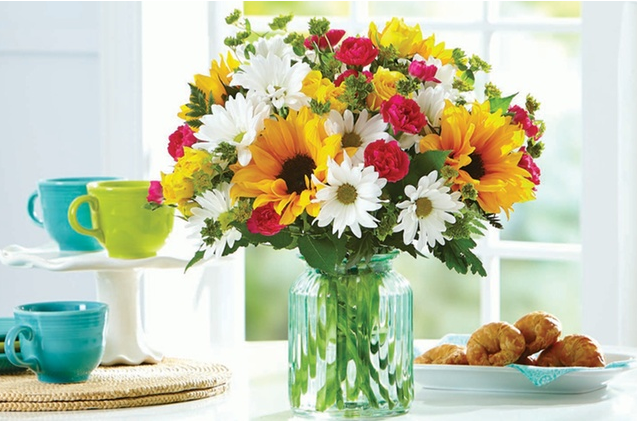 FTD Flowers & Gift Vouchers Just $10.00! Down From $30.00! You are here: Home / Great Deals / FTD Flowers & Gift Vouchers Just $10.00! Down From $30.00! If you are looking for a Mother’s Day gift idea, check out this deal! Groupon is offering $30 FTD Flowers and Gifts Vouchers for just $10.00 or $40 FTD Flowers and Gifts Vouchers for just $20.00! Plus these vouchers are good through June 30th! Mother’s Day gifts including stunning bouquets of flowers arranged by artisan florists, gourmet chocolate, and many other gifts.